sample image Spring for the adjusting lever for the seat lengthwise adjustment on the left (single seat + seat bench). Suitable for Citroen 2CV. sample image Spring for the adjusting lever for the seat lengthwise adjustment on the right (single seat + seat bench). 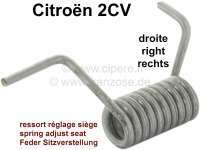 Suitable for Citroen 2CV. sample image Rubber band hook, for the upholstery. Per piece. Short version. 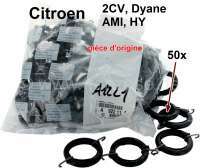 Suitable for Citroen 2CV, Dyane, HY. sample image Rubber band with hooks, for the upholstery of the seats. 50 fittings! Original Citroen! 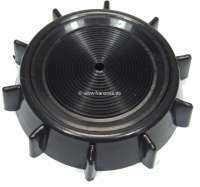 Suitable for Citroen 2CV, Dyane, HY. Or.Nr. A922114. sample image Rubber band with hooks, for the upholstery of the seats. Per piece. 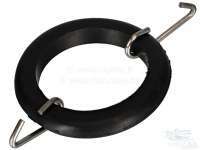 Suitable for Citroen 2CV, Dyane, HY. Or.Nr. A922114. In 2CV the seat are in the lower seat 22 rubbers and in the backrest 26 rubbers Installed. In a seat bench about 100 rubbers are Installed. sample image Rubber band without hooks, for the upholstery of the seats (very good quality). Per piece. 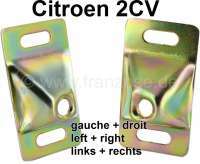 Suitable for Citroen 2CV, Dyane, HY. Or.Nr. A922114. In 2CV the seat are in the lower seat 22 rubbers and in the backrest 26 rubbers Installed. In a seat bench about 100 rubbers are installed. 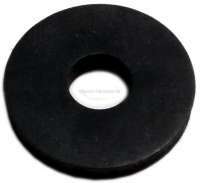 sample image Handwheel for the backrest adjustment. Suitable for Citroen 2CV. sample image Rear seat bench frame (not folding). 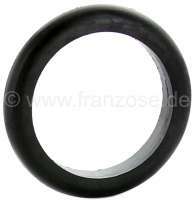 Suitable for Citroen 2CV6 + 2CV4. sample image Seat bench rack rear, rubber plug (rubber feet) for the seat bench. Suitable for Citroen 2CV. sample image Rear seat bench frame. Folding version! 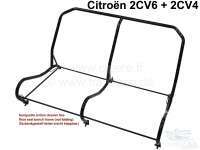 For 2CV6 + 2CV4. Special production for our Company. Very useful folding backrest! The producer of this quality framework is a small north european factory. sample image Seat bench rack, rubber washer for the holding angles (in the seat bench box), seat bench rear. Suitable for Citroen 2CV. sample image Seat frame on the left, without backrest adjustment! Suitable for Citroen 2CV. sample image Seat frame on the right, without backrest adjustment! Suitable for Citroen 2CV. 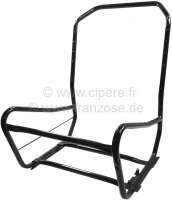 sample image Seat slide for Citroen 2CV, for the front seat. The seat slide fits on the left of and on the right. 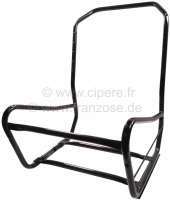 sample image Seat slide center, for Citroen 2CV, for the front seats. sample image Adjusting lever for the seat lengthwise adjustment, for a seat bench in front. Suitable for Citroen 2CV. sample image Adjusting lever for the seat lengthwise adjustment, for a seat in front on the left. Suitable for Citroen 2CV. Made in Germany. sample image Adjusting lever for the seat lengthwise adjustment, for a seat in front on the right. Suitable for Citroen 2CV. Made in Germany.